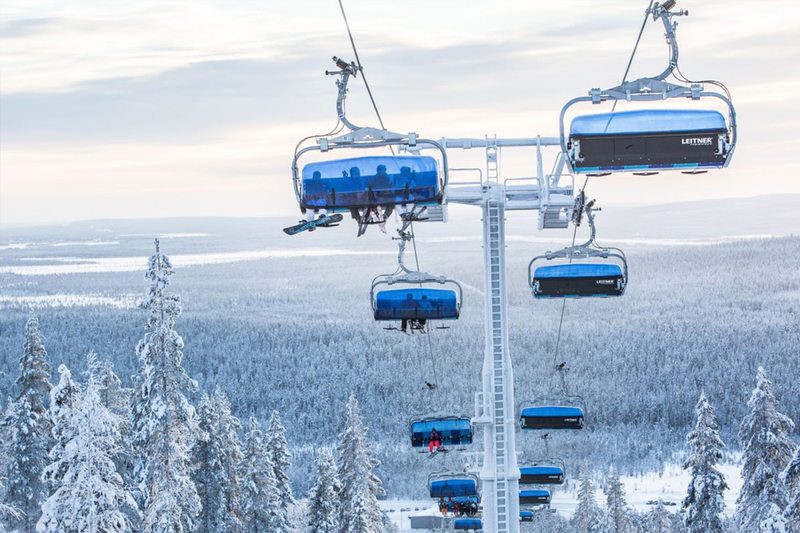 Levi Finland – We offer inspiring activities and experiences throughout the year. Levi’n’Sky has also two local partners who provide our guests personal hosting, guided activities, catering, event planning and more. Ask us for more info! 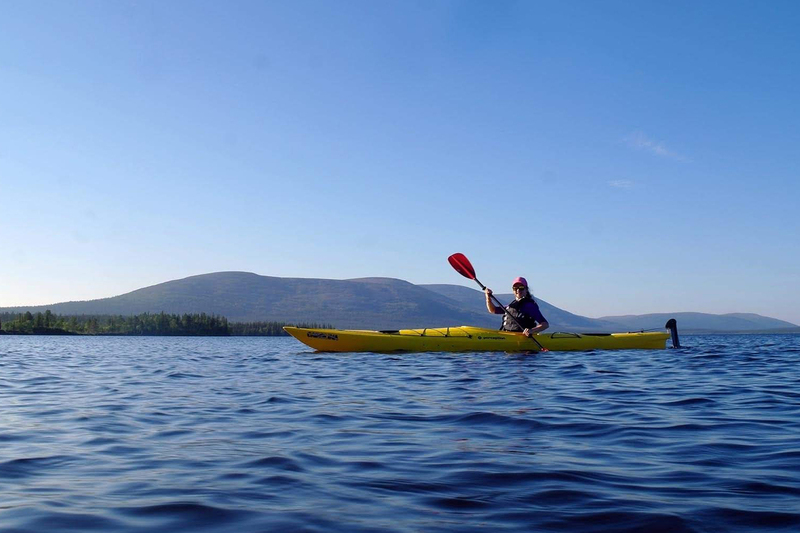 Levi offers several options for water sports, and the views from the Northern lakes and rivers are spectacular. 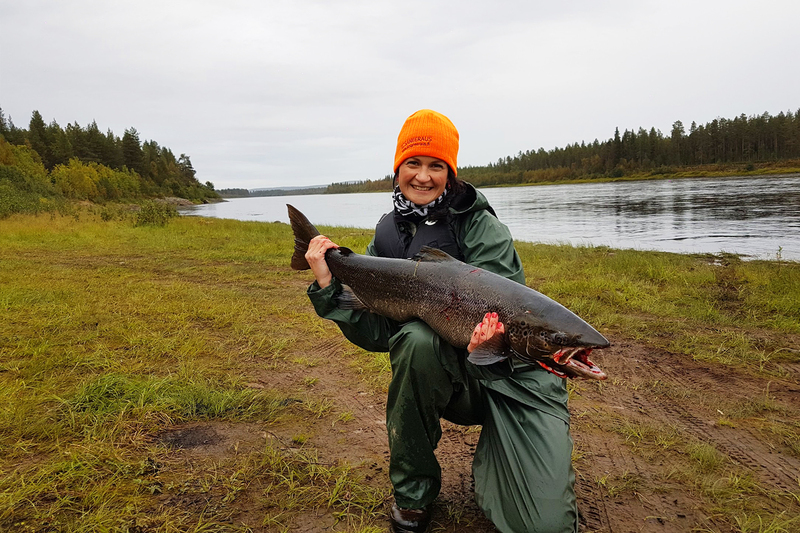 How about wild salmon fishing, followed by campfire coffee and eating your catch prepared fresh on open fire? 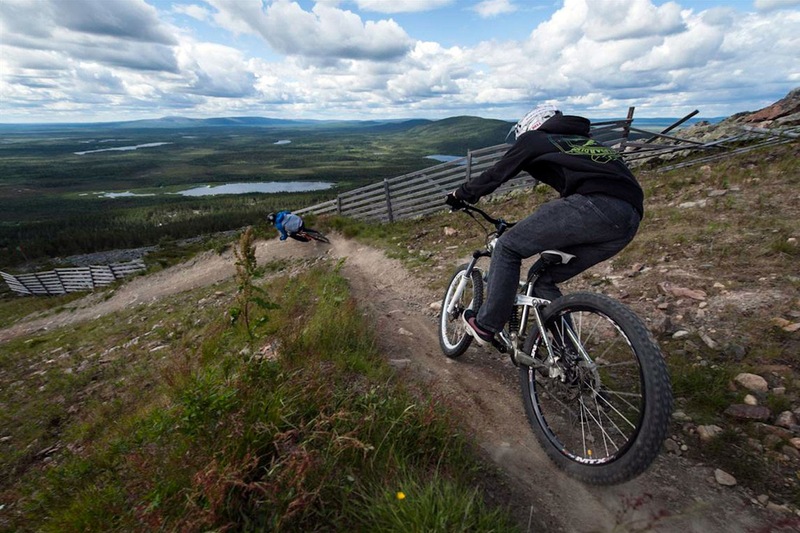 Levi Lapland has spectacular opportunities for mountain biking, fat biking, downhill and road biking. And you’ll be breathing the cleanest air on Earth. Enjoy golfing 24/7 in Levi’s 18-hole golf course, situated in a beautiful natural terrain between Levi Fell and the Ounasjoki River. Downhill, off-piste, cross-country. Levi has tens of different slopes and background areas that suit every skill level and every taste. 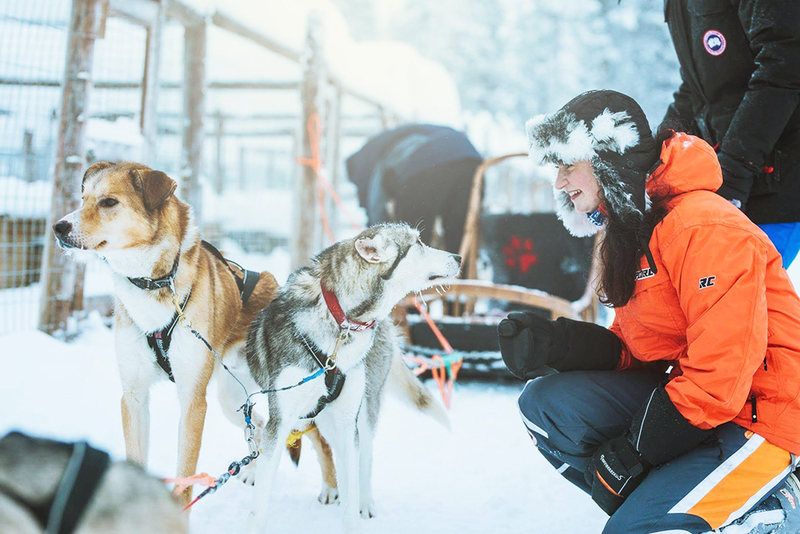 Get a taste of speed and power of snowmobiles or the sled dogs, or enjoy a more relaxing reindeer ride in the quiet Lappish nature.